(2008/ROUNDER) 12 tracksincl. guest vocal by Vince Gill. 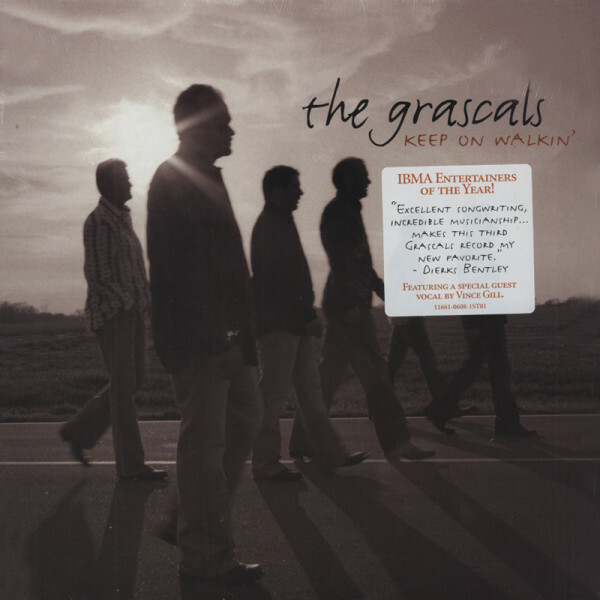 Customer evaluation for "Keep On Walkin' (2008)"